Hoffman Gift Cards can be used toward the purchase of any of our award winning Car Wash services. You decide! 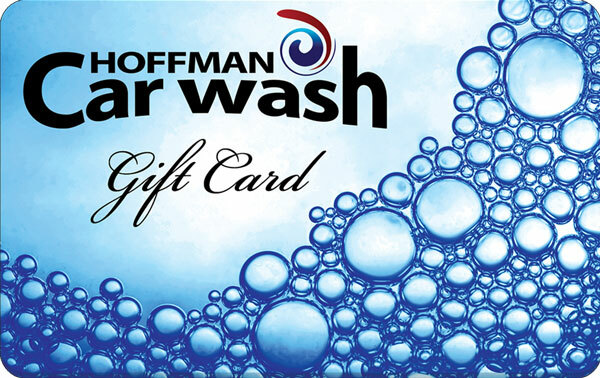 Hoffman Gift Cards can be used toward the purchase of any of our award-winning Car Wash services. You decide! Gift card amount must be greater than $10.00.